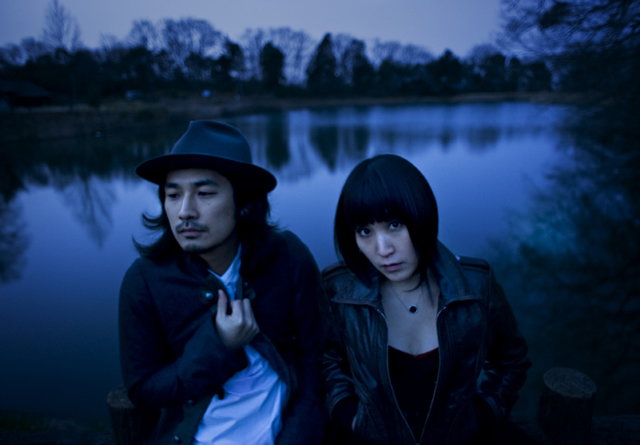 Yaneka was formed in 2005 and comprises of Yuichiro and Chiyako Maeda, a brother and sister duo from Japan. The word “Yaneka” comes from the Japanese meaning ‘Happy Home Roots’. They took this name as an ode to their grandfather, a master carpenter and craftsman of Buddhist temples, shrines and Noh theater roofs. This trade has been in the Maeda family for 17 generations and they waned to continue this legacy by naming their band after their grandfather’s company. During March 2007, YANEKA officially released their first album, Roots, which they produce on their own in their personal studio in Nara. In the autumn of 2007, the duo wins the famous audition UK inspire organised in collaboration with EMI Music Japan and the British council. The band was invited to record their second album at the mythic Abbey Road Studio in London, You’re free is released in June 2008. 2010,Yaneka went back to Japan to finish composing their 3rd album. They composed 20 songs and picked what they considered to be the best 11 for the Album. They finished recording their new album “All in the Air” in Tokyo this September. It will be released via major label next spring in Japan. Yaneka is first and foremost a live band and if only listened to online, their tracks do not do capture their on stage energy and passion. You can not help but leave their gigs feeling moved and wanting more.